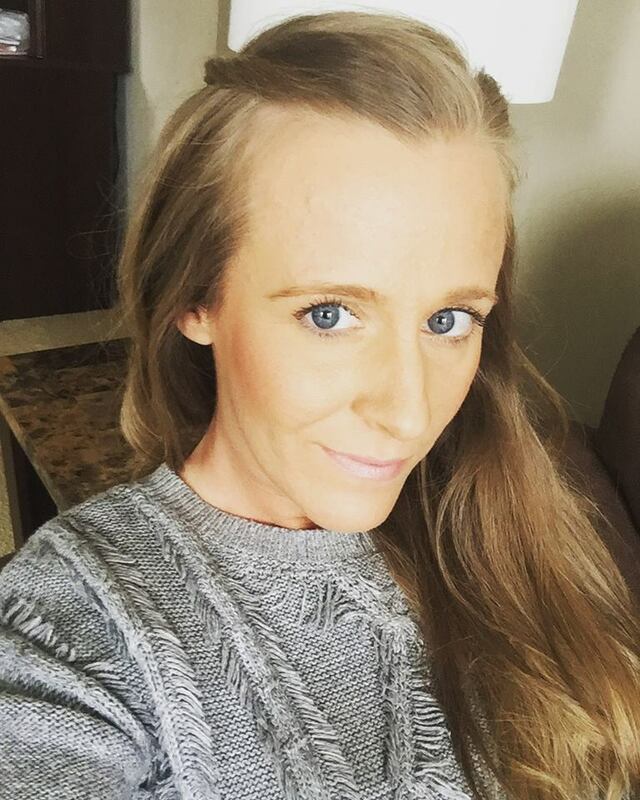 If your 9 to 5 isn’t allowing you that summertime glow, don’t stress. 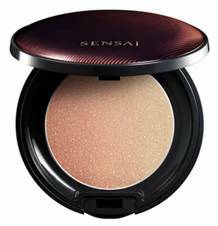 Sensai by Kanebo allows you to feel golden-brown and beautiful all year long. This exquisitely light finishing powder keeps your skin hydrated while imparting a silky finish and a translucent glow. A two-color graduating bronzing powder made of 24K gold and pearl. The glistening shades work together to create a subdued shimmer with golden highlights. 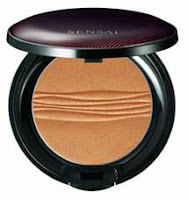 Where to purchase: Sensai products may be purchased at https://www.bergdorfgoodman.com/ and http://www.neimanmarcus.com/.